What: A 3 hour team challenge with the aim to complete as many laps as possible. Teams of up to 6 riders. Work out your own race strategy. Where: Sydney Motor Sport Park, Eastern Creek. How: Contact Graham Jones if you are interested in joining one of the Waratah teams or just want more information. Email: grahamjones@live.com or mobile 0412 949885. More Information on ANZUP and the event: Check out www.belowthebelt.org.au especially the video for more event details also look at www.anzup.org.au for information on how they operate. This event is in it’s fourth year and typically has had over 300 mainly corporate competitors. 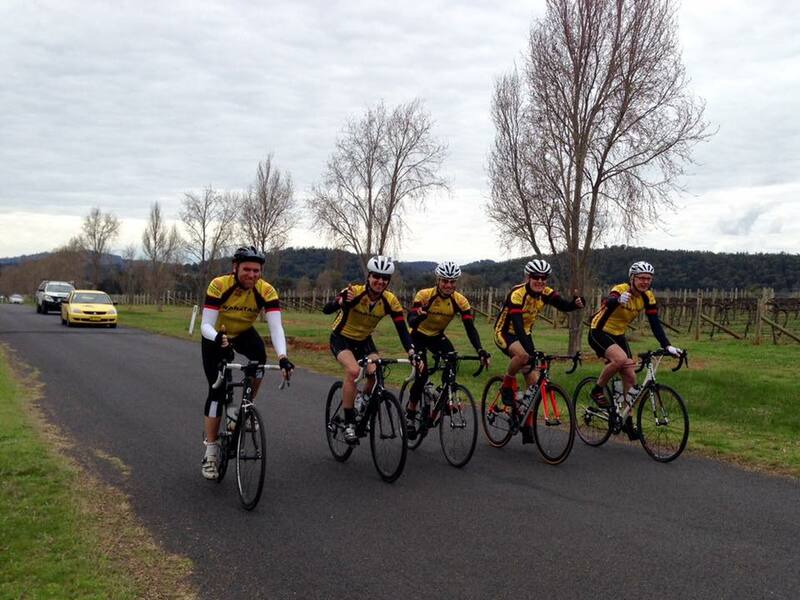 ANZUP has kindly waived the registration fee for teams representing cycling clubs affiliated to Cycling NSW but each team is expected to organise it’s own fund raising effort. This is a terrific cause and very relevant to a great many of us. On top of that it will be a lot of fun with a whole range of prizes and great riders support. Racing this Sunday has changed to Lansdowne due to a late cancellation by the Dragway.